Hello People we have something to introduce you to, one of the most entertaining festival is around the corner. Its coming guys. The Jaipur International Film Festival is happening again. The 11th edition of JIIF’s annual series will be held from 18th January till 22nd January, 2019. This five day long festival will be a blend of fun, diversion, pleasure and amusement captured in one. Jaipur International Film Festival (JIFF) is held annually in Jaipur India, since 2009. 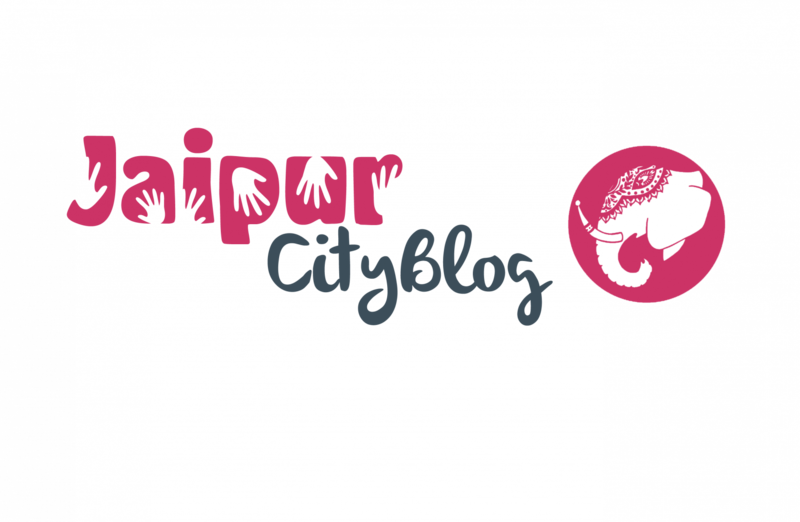 The festival is conducted by the Jaipur International Film Festival Trust. Jaipur International Film Festival (JIFF) is the world’s fastest growing film festival, its held every year in January or February in Jaipur, India. JIFF became expanding establishing name in organizing world film festival every year in Rajasthan. 1.) To promote new movie makers. 3.) For the reciprocity of nation’s mutual benefits with other countries. 4.) To blow the cultural and social ethos. 5.) To promote friendship and cooperation among people of the world through the medium of films & documentaries. Though the film festivals have become a regular affair in most countries yet most of them cater only to selected audience as well as to entertain the commercially successful film makers and related personalities. But still the entry is FREE FOR STUDENTS and the school students will be allowed only for their scheduled shows. Mostly they are permitted to watch the 10AM, 12:30 PM, 3:30 PM & 6:30 PM shows. Apart from this there is also General Registration. The people who are willing to attend just one show : Rs. 100. Your native place does not matter, if you are a film buff, come to JIFF Jaipur this January and cherish the experience of watching the most exciting films. One can have the experience to see the wonderful films, world cinema, Oscar Nominee films, films in many regional languages of the world, debutant director’s film at one place. Don’t miss out a chance to meet the most talented people , brilliant film makers, writers , debutant directors, producers, sale agents. Not only this one can also find a platform which will provide you to capture your ideas, share your information, knowledge and collaborate if you have mind blowing ideas. So hurry and look out for registrations and book yourself a seat in this aura of Oscar winning films.